Oracle is hiring a thousand employees in Europe, the Middle East and Africa as it expands its cloud computing services in the region. 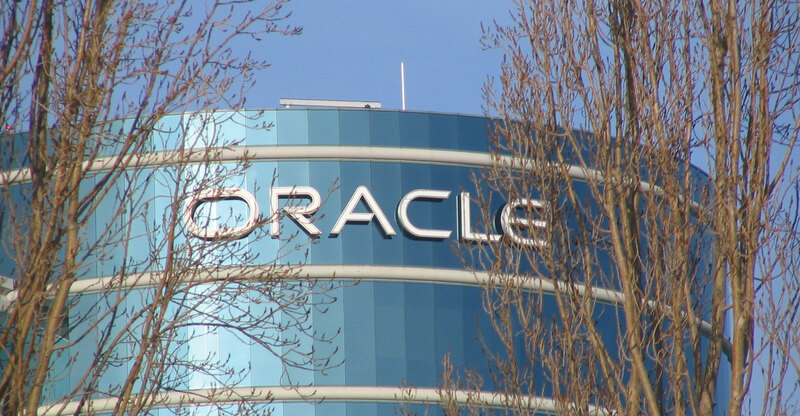 The company is looking for workers with between two to six years of experience to staff sales, management, finance, recruitment, marketing and human resources roles for its cloud computing service, Oracle said on Tuesday. The Redwood, California-based company did not specify which offices would be adding staff. The move comes about a month after the company reported 58% year-over-year revenue growth in its cloud businesses, which allow corporate customers to manage data through a network of Oracle-run servers. The company sold US$4.6bn worth of cloud computing software and hardware last year, up from $2.9bn the year before. “Our cloud business is growing at incredible rates, so now is the right time to bring in a new generation of talent,” Tino Scholman, vice president of Oracle’s cloud computing for the region, said in a statement. Cloud-related products now account for more than 12% of Oracle’s total sales. The company employs approximately 51 000 staff in the US and 85 000 internationally. Europe, the Middle East and Africa accounted for 28% of Oracle’s overall revenue last year, but sales in the region declined 2% last year to $10.6bn, as customers shifted away from Oracle’s traditional enterprise computing software to cloud-based services. Public-cloud spending is expected to grow 27% annually to reach $82bn by 2020, according to research firm International Data Corp. Oracle’s “cloud infrastructure products are gaining traction and should become a major pillar of growth next year, amid increasing competition from Amazon”, Bloomberg Intelligence wrote in a July report.